Our love of Vizslas started with a wonderful dog, Faczan’s Beretta Rex CD NA AD. 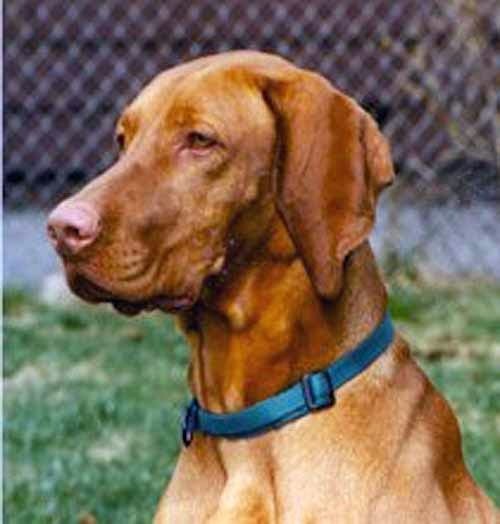 His clownish personality and trainability hooked us on the Vizsla forever! Windrunner Vizslas is able to boast of some wonderful dogs with very limited breeding. 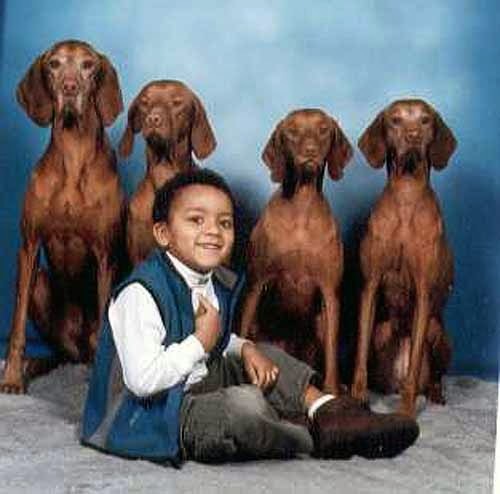 Not only have we produced many wonderful cherished pets but many of those pets have earned a variety of titles and have become personal hunting companions. 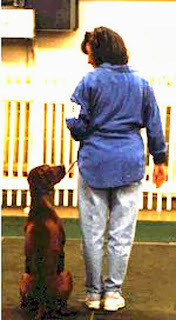 These titles include but are not limited to Grand Champion, Master Agility Champion, Companion Dog Excellent, Junior Hunter, Master Agility Dog, Best In Specialty Show, Rally Excellent, Registry of Merit, and advanced titles in Flyball and Barn Hunt. 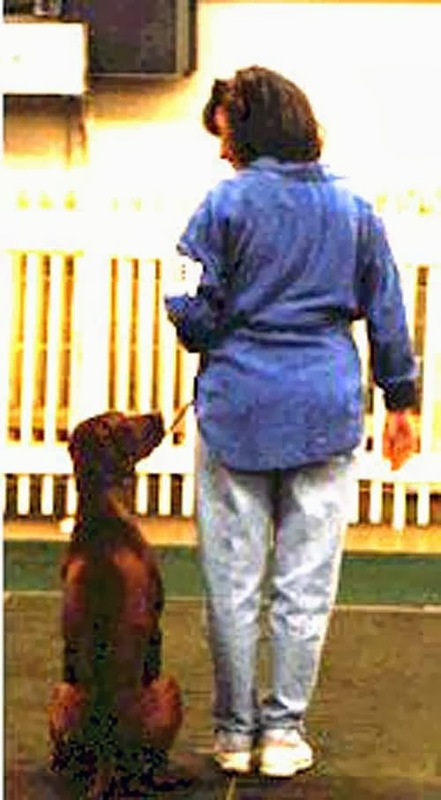 Special care, time and attention to detail goes into each and every puppy from before birth. Our responsibility to each puppy is beyond their lifetime. We love when we get updates and pictures of our “pups” especially when they are well into their older years. The old gang - Rex, Sunny, Frankie Lucie and Drew who is now almost finished with college!